U.K. firms that did not take steps to guarantee post-Brexit access to Eurex last summer are still left in the dark as to whether they will be able to continue trading on the German exchange. 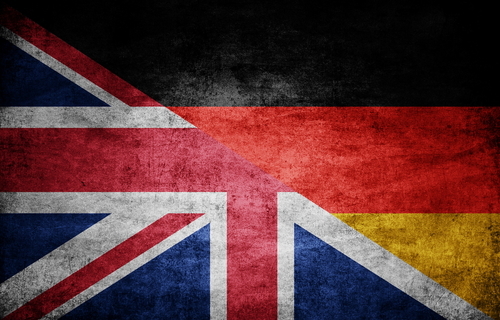 Under a MiFID II third country access rule implemented in Germany, non-E.U. firms that do not have an E.U.-registered branch were required to apply to German regulator BaFin for an exemption by the beginning of July last year.